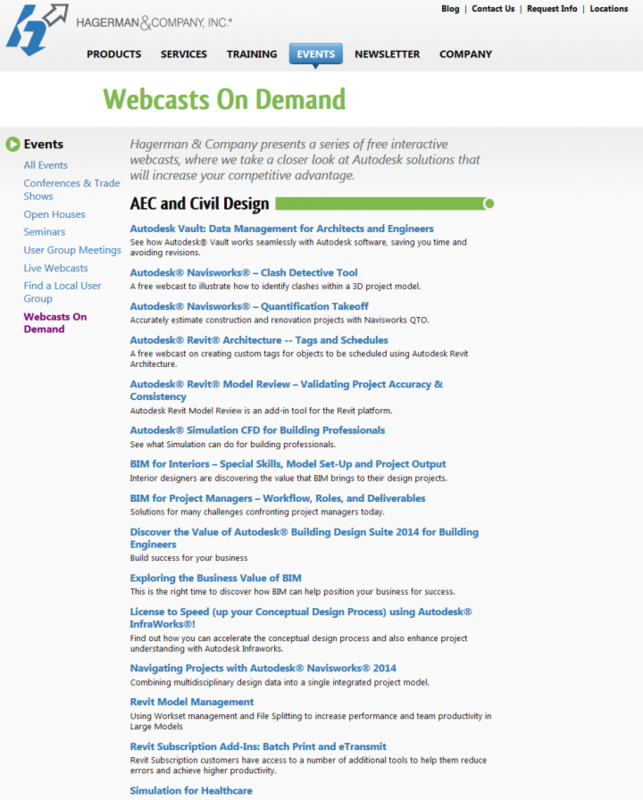 Autodesk product Webcasts On Demand from Hagerman & Company, Inc.
Webcasts On Demand – Hagerman & Company, Inc. 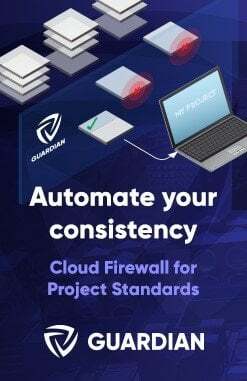 Some people view Glue as a lightweight, cloud version of Navisworks. So, in what scenario would you use desktop Navisworks and cloud Glue together? How do Navisworks and Autodesk® BIM 360™ Glue® work together? 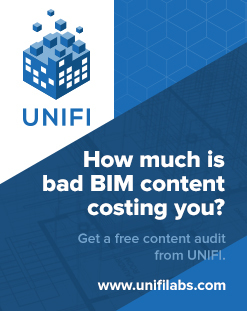 How can BIM 360 Glue bring value to my project? 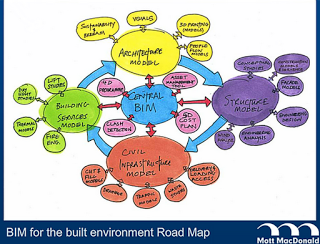 How does BIM 360 Glue integrate with other applications? Where does mobile app access fit into the workflow? 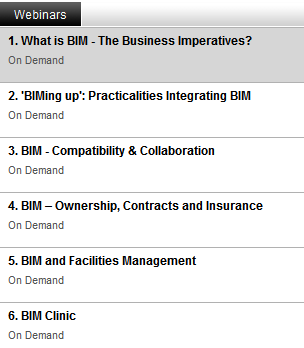 You are invited to join a complimentary Webinar, Maximise Your Investment in BIM Across the Project Lifecycle with Autodesk® Building Design Suite Premium. This informative presentation will show you how Revit® software enables cross-discipline project collaboration, helping to minimise design coordination errors. 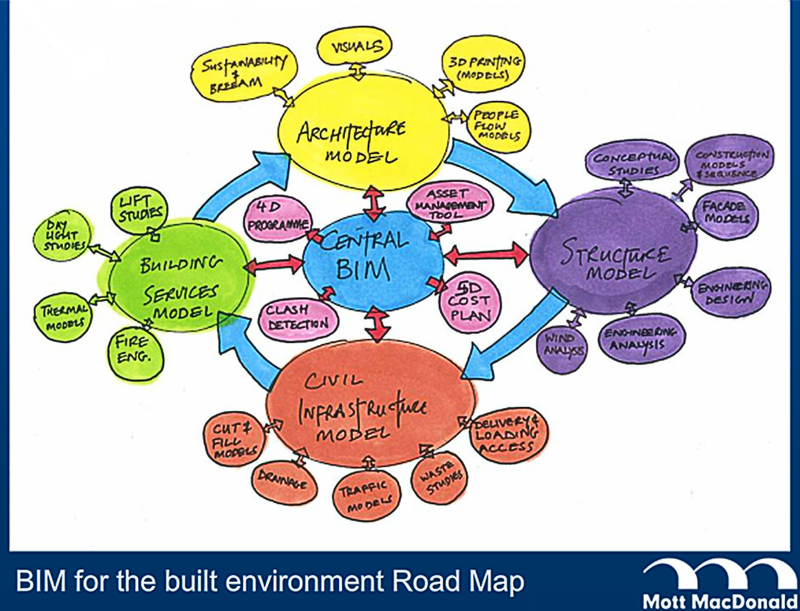 You’ll also discover how to use a variety of analysis tools to leverage information that is inherent to your design model so you can optimise the potential of your building project. And you’ll see how to produce highly detailed construction documentation through a variety of products offered within Autodesk Building Design Suite Premium. Reposted from an email I received today from Autodesk. Direct link to registration page here.